Born and raised in St. Louis, Christina Fitzgerald discovered her passion for the culinary arts at an early age. As a young child, she preferred to watch Ina Garden and Paula Deen over Sunday morning cartoons. The only girl out of seven siblings, Christina grew up in a large family and recognized her competitive nature early on. She graduated from culinary school at the top of her class and proudly served as the captain of the culinary competition team (ACF, American Culinary Federation), winning many competitions along the way. Her success encouraged her to audition for Season 11 of Food Network Star, where she was honored to be casted. Post-show, a friend introduced Christina to Chef Mike Johnson, and it was love at first site! Though her culinary career to date had been French-influenced fine dining, Chef Johnson showed Christina the light — that barbecue was the way to go! 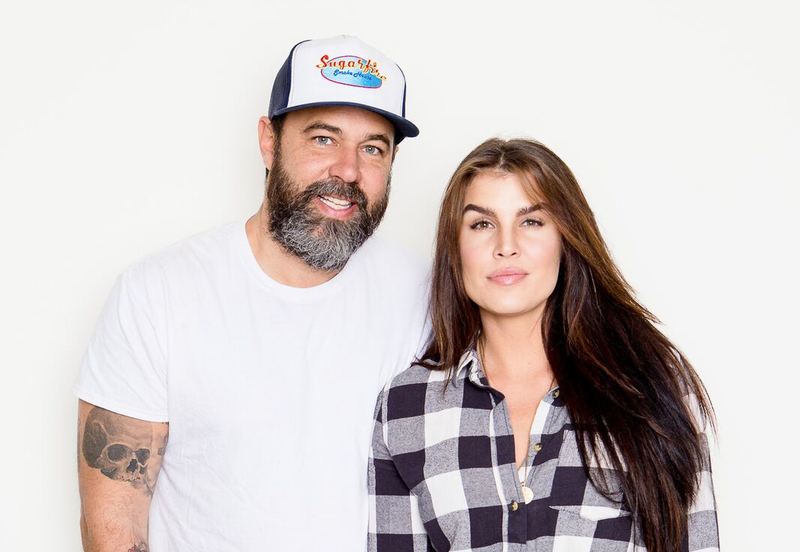 Christina joined forces with Chef Johnson to bring Sugarfire Smoke House to higher success, and together the duo opened Hi-Pointe Drive-In in the winter of 2016. 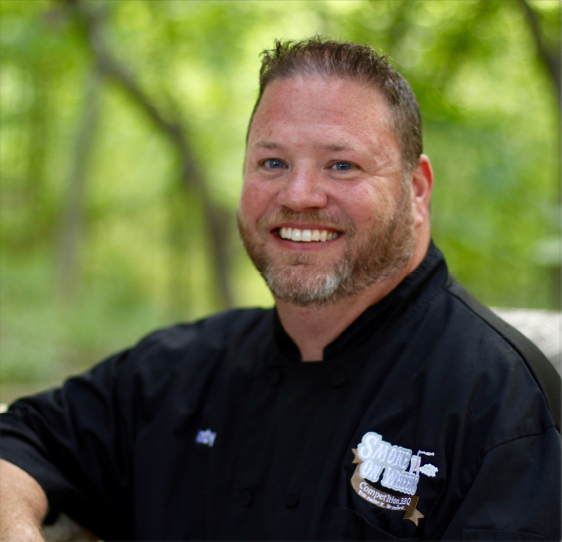 Together they have served as celebrity guests and competed in events stateside and beyond, including Hogs for the Cause, the Perth Yak Ales BBQ Competition, Australia’s Meatstock, The Kansas City Royal, Charleston Wine & Food Festival, Memphis in May and the World Food Championship. Together they now have five children, seven restaurants, two very large dogs and a lot of love! 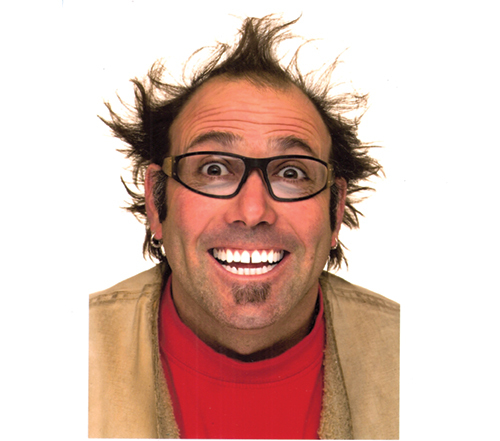 You can often catch a glimpse of their playful, yet competitive banter on regular segments of Show Me St. Louis, or at many of the circuit barbecue competitions nationwide and abroad. A fierce competitor with a wild sense of humor and big heart, Christina brings the sweet and the heat to Sugarfire Smoke House!